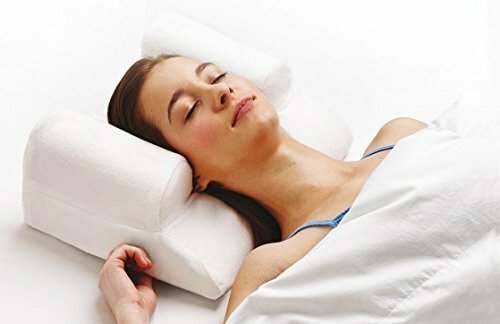 If you are someone who is constantly experience pain in your back, or if you simply like sleeping on your back a lot more than you do in other positions, you are going to need the right type of pillow to help you with this. Without the right amount of sleep in your night, you are going to see adverse effects on your health and wellbeing in general. All your senses, reflexes and other abilities are affected. With improper sleep you are also going to be a lot more stressed out every day. To have the good sleep you need so badly, you need some high quality bedding options. There is nothing more important than choosing the best pillow for back sleep for yourself in order to have a good amount of rest at night. Typically, the average person sleeps on either their side, stomach or back. You are going to need support for your skull, your shoulders and your neck. You also want to make sure that your natural spinal curve is not impacted by the height of the pillow. 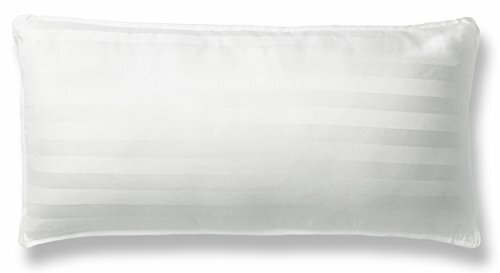 If your pillow is firm around the edges and soft in the middle it is the best pillow for back sleep for you. The materials used to fill the pillow are going to be pretty important, especially if you tend to sleep on your back a lot. Buckwheat is probably one of the best fillers for you. It is a fruit, and the hulls of the fruit are used to fill the pillow up. 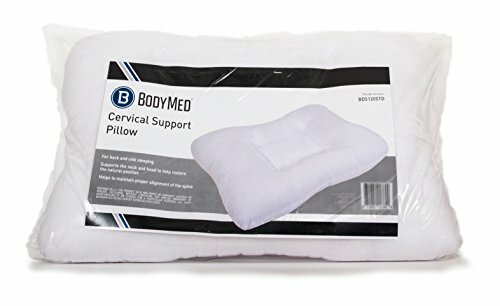 These pillows are typically very good at providing support for the back and are very easy to adjust based on personal preference and what is good for you. A buckwheat pillow is also going to be useful if you prefer sleeping on a cool pillow. The fruit hulls allow air to flow through them easily, cooling you off at night. Down is another type of pillow that may be suitable for you. In fact, down pillows are the preferred pillow for just about every type of sleeper, including those who do so on their backs. Down is the term given to the soft feathers found on the belly of birds such as geese and ducks. The stuffing of down makes for an incredibly soft pillow that is quiet, doesn’t rustle, and it usually very light indeed. Light as a feather, to be precise. 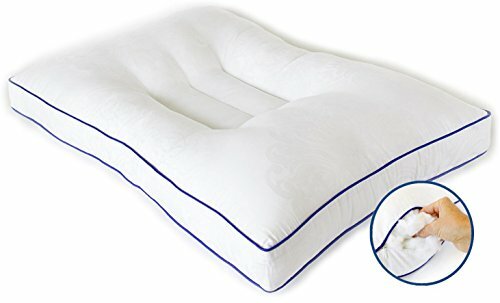 While the support for the back is pretty great in down pillows for the majority of back sleepers, it may not be the best choice for everyone. Some people actually get a little allergic to this material, so it is best to avoid it if you have animal allergies or are generally a sensitive person. If you still want the softness of down without the risk of an allergy hitting you, the best pillow for back sleep for you is going to be a down alternative pillow. This has the same material properties as the typical classic down pillow, but the filling is a synthetic polyester or gel. 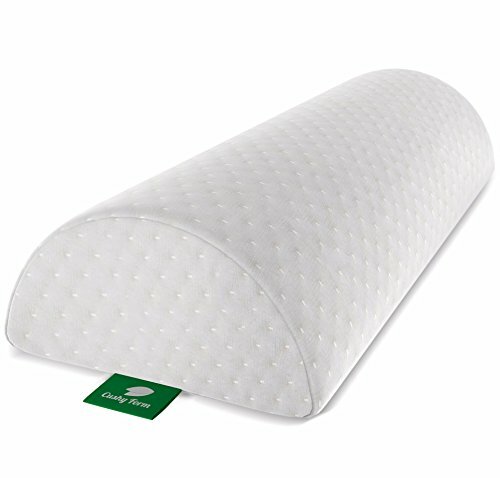 This makes it just as great in terms of moldability and cuddle factor as a normal down pillow, but takes away the risk of being hit by an allergy for no particular reason. There are many other pillows out there for the back sleeper. It shouldn’t be too hard to find a good one, as a lot of people sleep on their backs. There are many reputed manufacturers out there who can assist you in getting a better quality of sleep at night, if you are willing to take your time and choose wisely.